This would be a major deal even in a strong market. There are no specifics on the yield but it is understood to be about 2.75%. Not only is this a major vote of confidence in London property but it also reflects confidence in retail investment generally. I commented recently on the difference between the snapshot view of the current situation and the trajectory for where we may be a few months down the line. In many ways this makes it harder than ever to project forward but it is clear that Brexit notwithstanding there are deals to be done. 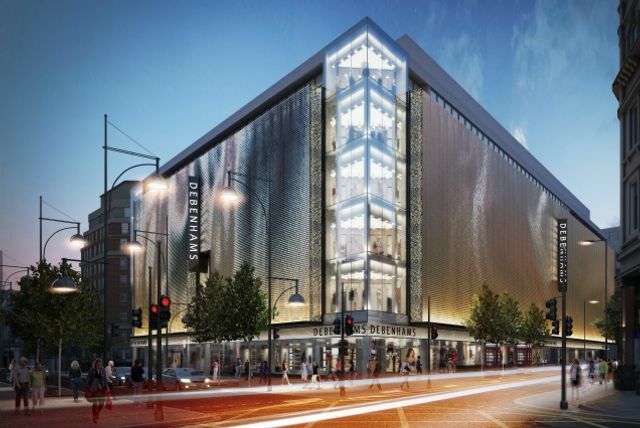 British Land announces sale of Debenhams flagship store on Oxford Street British Land announces that it has exchanged contracts for the sale of 334-348 Oxford Street, London to a private investor for £400 million. The asset is a seven storey building located near Bond Street Underground Station in London’s core West End shopping district. The building is let in its entirety to Debenhams until 2039.